The Unique technology. 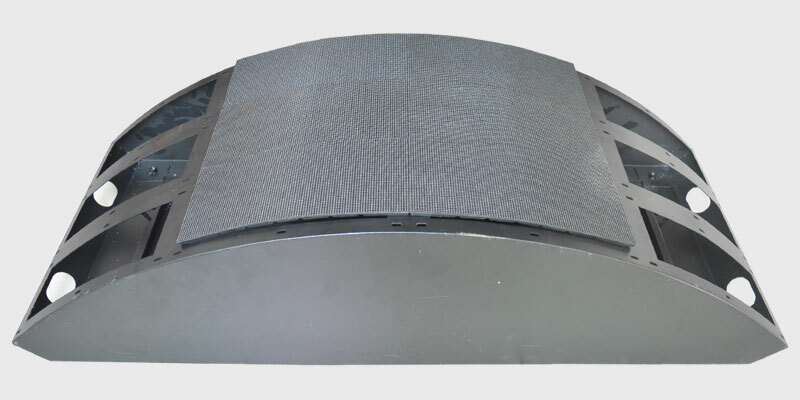 LED module of flexible LED display is ultra soft, Ultra thin, Ultra Light Weight with any shapes any angles can be designed.can make LED display any shape. Magnet Connection, Easy assemble and disasssemble with soft LED display panel directly. Soft LED module frontal service maintenacne design.Easy operation. Saving time and labor cost. Seamless connection with no obvious gaps between the cabinets. 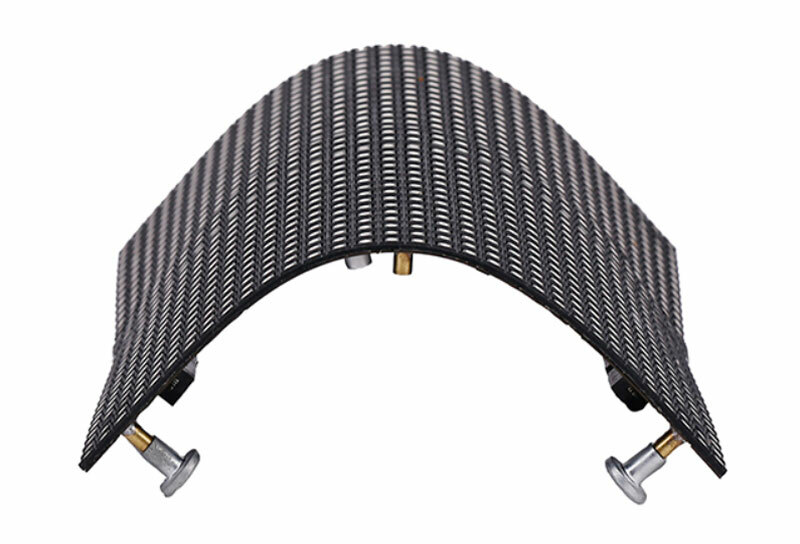 Non-deformability function keep the screen in a good shape and smoothly. With flexible feature. 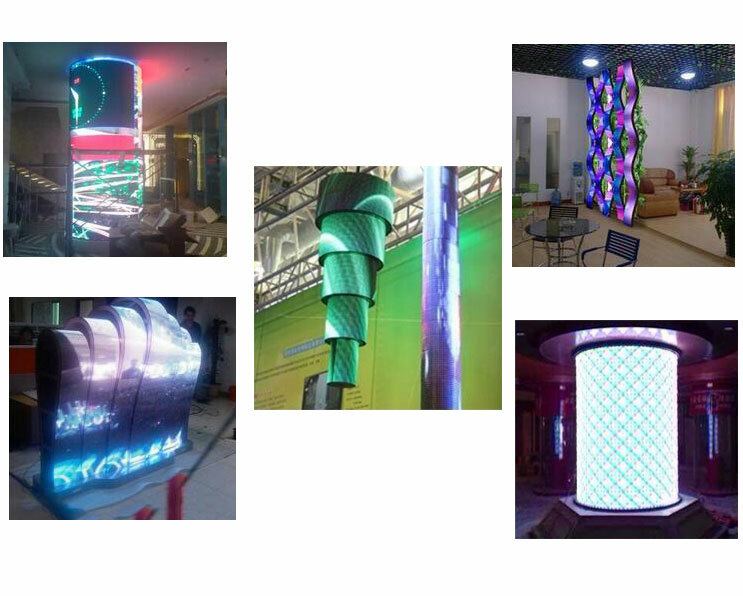 any shapes LED display can be desighed in any types, arc in any angles. With repeating curving, it won’t break LEDs as well design of mask covers. Widely applied in shaped stage background/exhibition/shopping mall etc.